Summer is in full swing. We all know Summer is expensive and you’re always spending more. 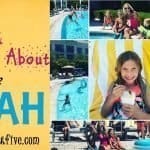 The eating out, grocery bill, endless activities and constant treats for the kids add up. When I can find FREE things to take my kids to I get so excited and my wallet loves it too. 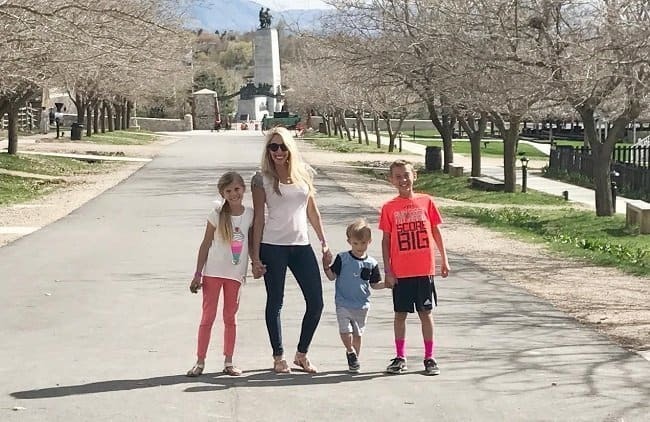 Here are five fun places to take the kids while you’re here local for heading out on road trips. Glitter Mountain in St. George Utah. 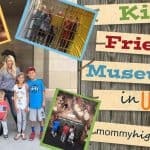 Your kids are sure to love them and you’ll love that it’s free! Glitter mountain is in St George Utah. Technically the Mountain takes you on the border in AZ, but it’s about 20-25 min past St George. It’s an old Gypsum mine. You get to chisel crystals off the mountain and the kids get to take them home. The kids love it and it’s a little adventure for them. Make sure to take a chisel, hammer, and a bag or bucket to carry the crystals out. Take Hwy 7, exit on Warner Valley Road. This is a fairly new park in St. George. 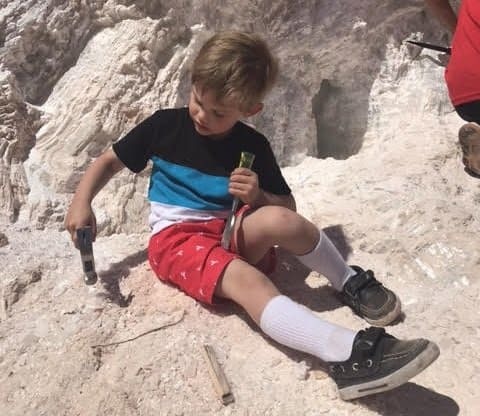 It opened in October and is an all-abilities park with a Dinosaur Theme and even volcanoes. It has great slides, swings, and a ton of climbing structures. You’ll even find Zip lines and chair zip lines! You can go inside an active volcano that erupts and sets off smoke as you ride down a slide. It has a splash pad in the summer and gardens and grass right across the street. It also has a train that runs with a conductor for a minimal fee of $1 to ride the train. 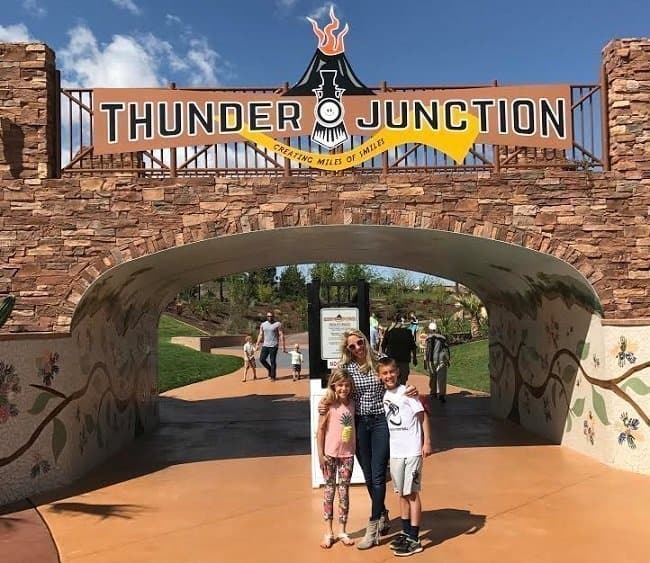 This is the perfect park to stop at if you’re on a summer road trip or if your in St. George. Each area has free crafts the kids can do like make an arrowhead necklace, place on pioneer toys, plow a field, pony rides, and more. You really take a step back in time to see how the West was in the early settlement of Utah. I really like the Treasure House where you can mine for treasures, crack a geode, or play on a large ship and set sail like the early pioneers from New York. My kids also enjoyed the Native American Village where they made an arrowhead necklace and set little boats down the creek. The kids also got to stamp leather at the blacksmith. The streets are so fun to walk around. My daughter had a map and was so excited to pick where we go next. What’s great is that it’s so big that even though it’s free it doesn’t feel overcrowded. There are some longer lines for ice cream and train rides but a great crowd comes back every year. It’s a fun day to go for FREE!! This is a BRAND NEW Park in Bluffdale that just opened May 24th. It’s quite the destination Park. 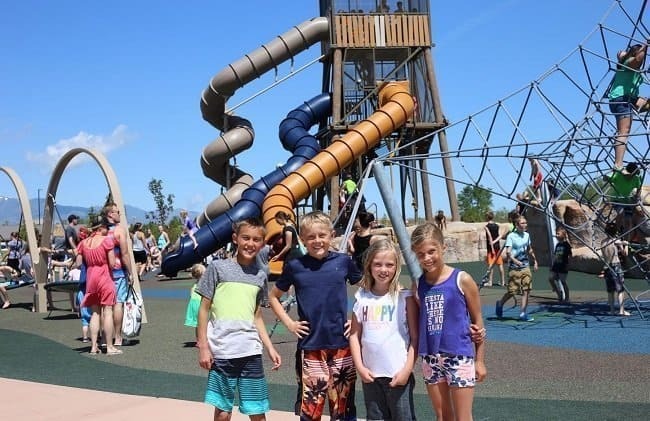 It has a huge 25ft Water tower with 3 tube slides, a 20ft climbing structure, zip lines, swings for all abilities, a spinning climbing structure, a huge splash pad area, covered picnic areas, basketball courts, tennis courts, and so much more. The word is getting out and when we went it was pretty busy. As it’s new, you can try to beat the crowds at right at 10 am when it opens or later in the evening. What I like is it’s free so if it’s overwhelming you can always go back again. This is a must on your Summer checklist for sure. Everyone going is loving it and my kids can’t wait to go back! You can bring your own shade, chairs, and food. If you need an infant life jacket or toddler floatie check out our recommendations. In the orchard behind Forever 21 and H&M they have a big outdoor park with a water fountain that hosts FREE events all summer long. 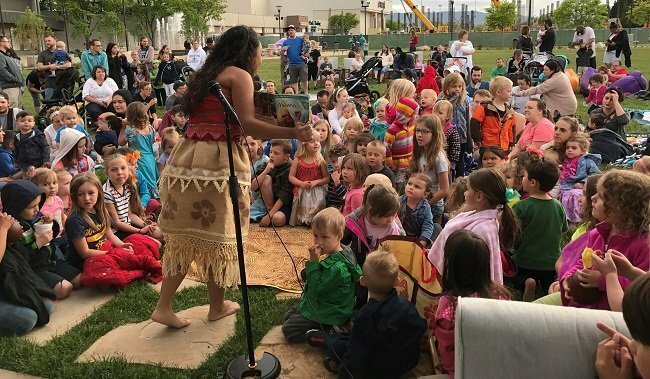 They have Family Fun Night on Mondays and just had one with Moana theme. Their next one is Monday, June 12th and it is a Unicorn Party. It starts at 7 pm in the orchard and they will have free Unicorn rides, crafts, and maypole twirling. They also have movie nights in the orchard for free and Summer Night Concerts with the next concert June 9th at 7pm. Bring blankets and enjoy the night with your family. They also have a splash pad area and indoor playland. 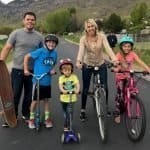 Have a free summer fun event that you’re family likes? Be sure to let me know in the comment section below!